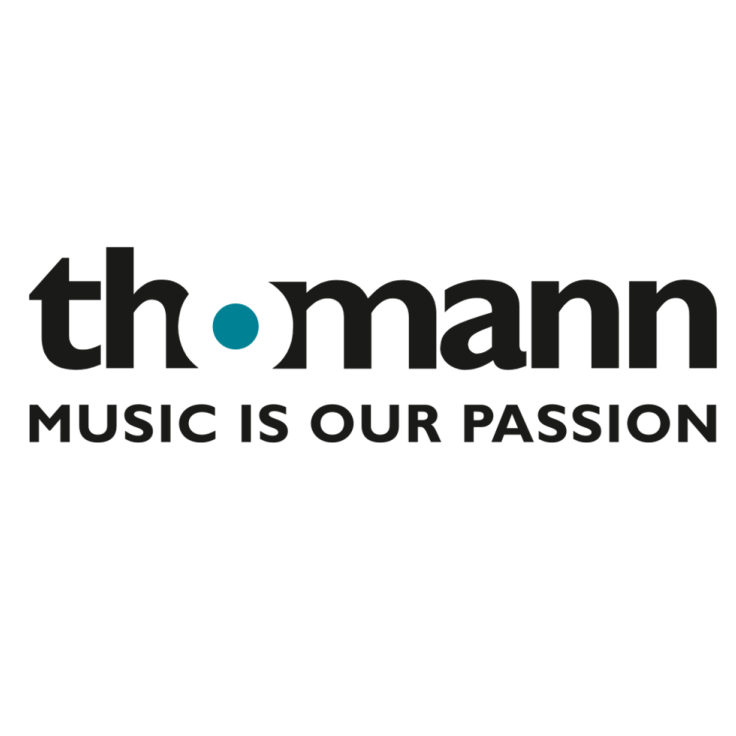 Musikhaus Thomann is a German-based retailer of musical instruments, studio, lighting and pro-audio equipment. Hans Thomann founded the company in 1954. The font used for the logo as well as the tagline text of the brand is very similar to Gill Sans Bold. Gill Sans was designed in 1927 by the English typeface designer Eric Gill. You can view more details and notable usage of Gill Sans typeface here. In addition to Thomann Logo, Gill Sans typeface is also used in the following logos, movie posters or album covers etc., including: United Express, Comedy Network, ARM, Tag Heuer, Frequency, 13 Reasons Why, Magnum Force, AMD, Shallow Hal, Bruce Almighty (film), Happy-Go-Lucky, Tokyo Stock Exchange, When in Rome, Tommy Hilfiger, Harry’s Law.